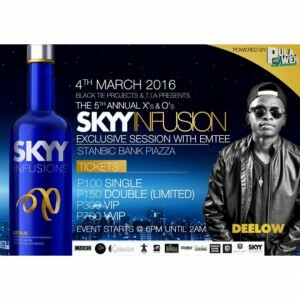 Woke up this morning to a good old Twitter storm, seems like a couple of young South African rappers Nasty C and Emtee were booked to perform at a Skyy Infusion gig at Stanbic Bank Piazza in Gaborone, Botswana. Neither of them showed up, and Nasty C claimed that something went wrong with his flight arrangements. What is interesting is that the event flier does not mention Nasty C, who tweeted that he was going to be at the event (tweet since deleted), and Emtee got mentioned but never tweeted. 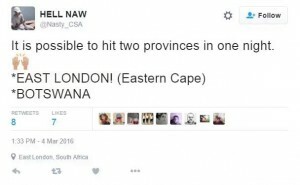 Now, ignoring the fact that Botswana is not and never has been a province of South Africa (remember that business with the three chiefs? 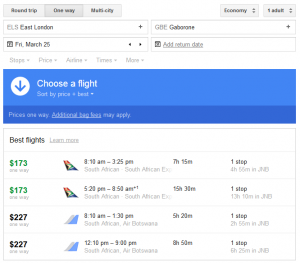 ), attending gigs in East London and Gaborone is an interesting logistical challenge. So, at least 12 hours by car (through South Africa, on a Friday afternoon/evening… that’s going to end well), or 7.5 hours by scheduled airline. 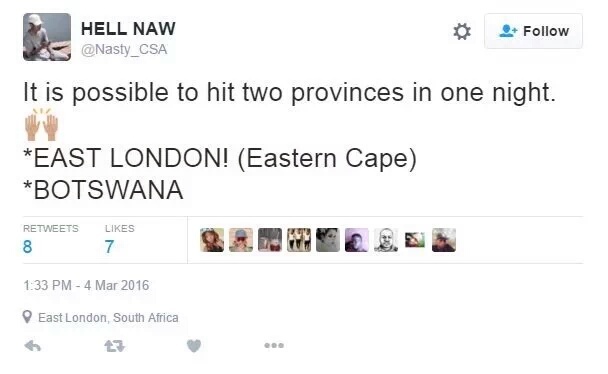 Since he tweeted from East London at 1:33pm he’d obviously missed his outbound flight and wasn’t driving. 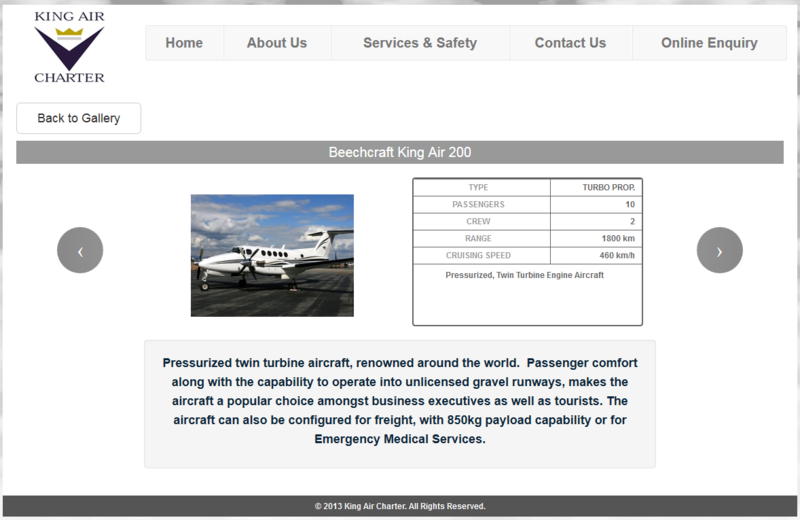 Presumably then he had a charter aircraft on standby (images below grabbed from a King Air Charter, a Lanseria-based charter company). Helicopter? Don’t think so: a fast executive chopper (Bell Helicopter 230/430) would take 4.5hrs plus at least 2 fuel stops (there are legal minimums about remaining fuel). 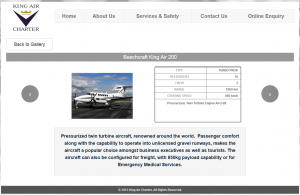 The first aircraft I could find with legs for the trip is a King Air 200, needing just over 2.5hrs from take-off to landing. 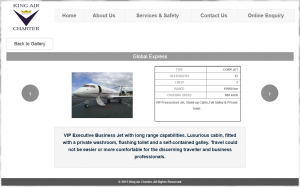 Cost of that would be around $4,500 each way, or something like BWP 100,000 all-in. So, now it’s time to play with the big boys. But why stop with a G6? 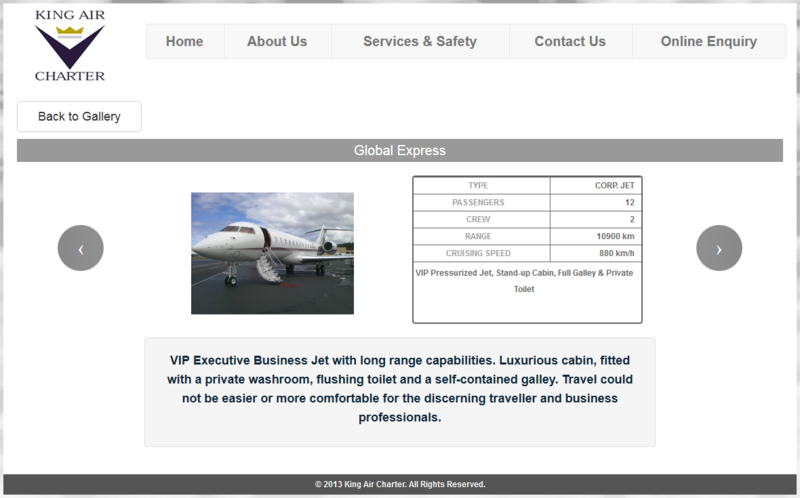 A Global Express is 100km/hr faster (1.5hrs each way) and you could carry on to Paris after the gig. 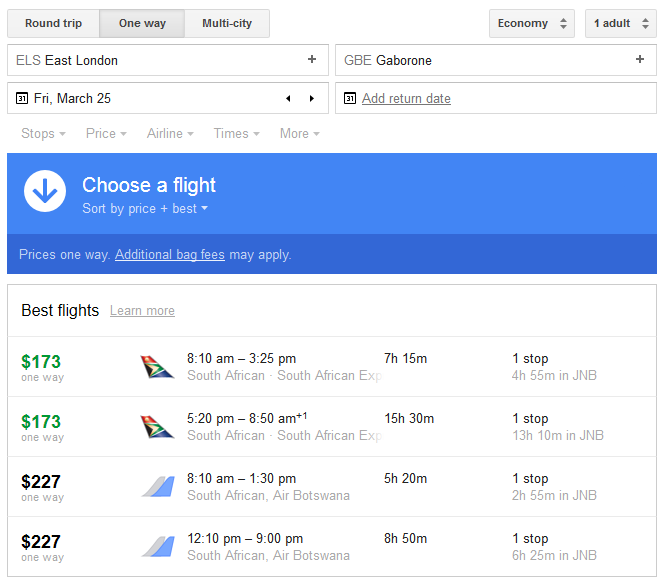 …and that would cost over BWP 260,000 (East London return, not Paris), which is a whole boatload of VVIP tickets. Botswana, I'd like to apologize about last night. I was really excited about coming but something went wrong with my flight arrangements. Especially after you seem to have spent the night reassuring your fans that everything was good. As for the organisers/promoters of the event, what were you thinking, didn’t you do a reality check on the costs and logistics? 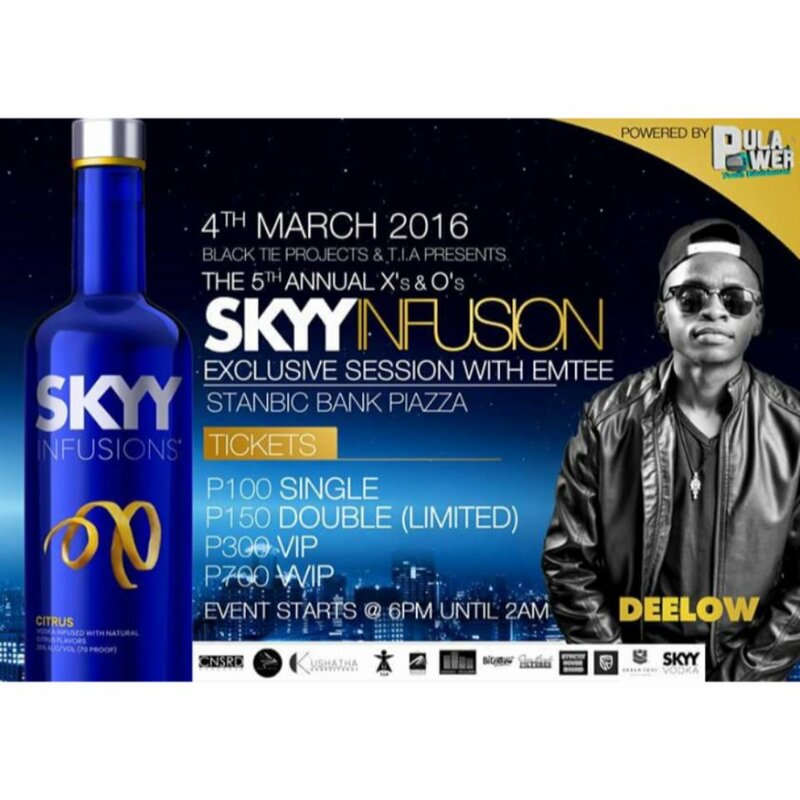 Let’s hope the artists and promoter can make amends, these shenanigans happen an awful lot at events in Botswana.